I guess the video tells you all you need to know. First shift right click with the linker on the dispatcher. Then shift right click the receiving inventories. The dispatcher has a GUI where you can filter specific items. There is also an upgrade slot for upgrades. Each of them provides speed and stacksize boost. With III or IV items can pass through blocks. Have you abandoned the mod? Can I spotlight this, I have been following it for a while and I love it. I like to give attention to less known mod projects or interesting ideas. I do have other authors I have supported in the past. If proof were needed. Also what plans do you have for your other mods on previous versions, just curious. If you are busy or just don't want to that's completely fine. I'm never fussed to play previous versions. Just thought I'd ask though. I had recommended this pack to add to a server i play on and the Link tool does not work. i have tried it in singleplayer creative and it only opens a GUI and does not link the Dispatcher to the Link tool in order to be linked to the chest. did you try while holding shift? Just wanted to inform you about the latest version of Transprot not being compatible with LimeLib 1.1.0. The launcher comes up with an error asking for 1.0.0 or higher. 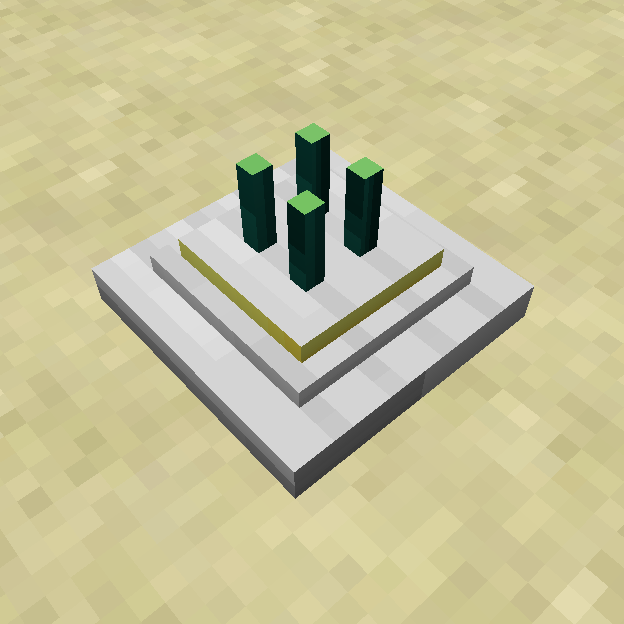 Hello, I've got the 1.10.2 version of the mod installed and noticed the orientation of the block doesn't match the side its facing. Do you play on a server? is this mod compatible with storage mods like: iron chest and storage drawers? and what is the range on the dispatcher?